North Shore Aerial Installation company KiwiSat has a motto of "Get the Perfect Picture". Call the KiwiSat team today on FREEPHONE 0800 563 458 for a no obligation quote by phone from a professional North Shore TV Aerial Installer. We supply TV Aerials , repair TV Aerials and install TV Aerials on the North Shore of Auckland to West Auckland, really anywhere you need TV or Freeview TV aerials installed we will come to your Auckland, North Shore property or business. 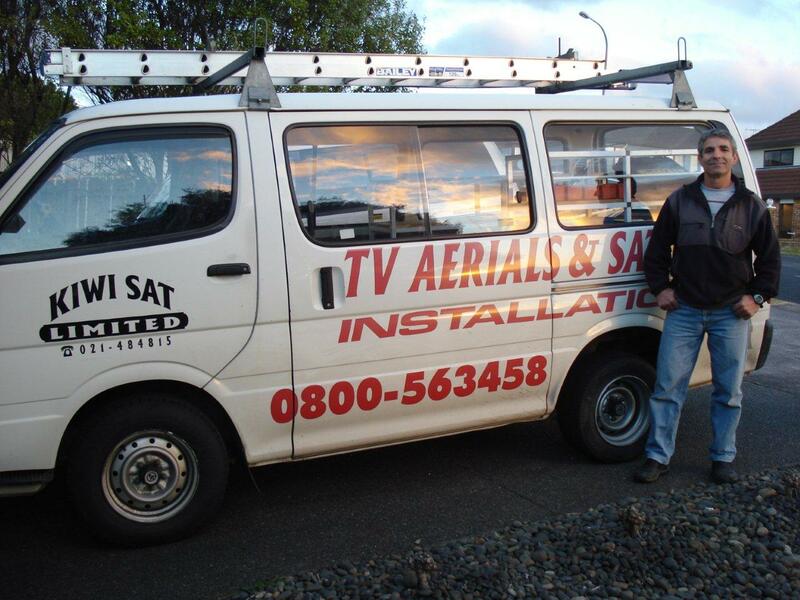 Call KiwiSat now on 0800 563 458 or contact us for an Aerial Installation in North Shore.